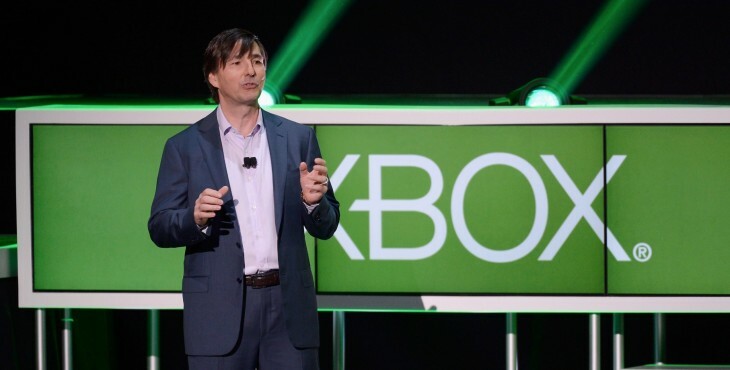 Following the report from AllThingsD that Zynga has poached a key Microsoft executive, Don Mattrick, shares in the social gaming company have spiked north of 10%, reaching a gain of as high as 12.7% before settling slightly. The pick up of Mattrick is no minor addition to the Zynga executive lineup. Kara Swisher’s report directly indicated that Mattrick may be headed for the top role at Zynga. If Groupon – another company that has lost much of its post-IPO value – is any indication, such a change at the top of Zynga would be a strong move for the company’ market position; Groupon has seen its stock price rise sharply since the departure of Andrew Mason, its founder and long-time CEO. This is not to say that Mark Pincus, current Zynga CEO, is on the way out. But it would be odd to bring Mattrick in the door, and the place him lower than the top of the chart; his division at Microsoft is far larger than Zynga is as a total company in terms of revenue, for example. This is the sort of news that Zynga has long been bereft of. With new leadership at the top, it could be able to solve its morale issues, and better its staff retention. Do that, and perhaps the company can find north once again.